l Gang saw granite slabs are produced by cutting large granite blocks into desired thickness and then polished or flamed. Chinese marble colors are in stock. Thickness 1.8cm, 2cm are available. bowed front or banjo front etc..
tile. 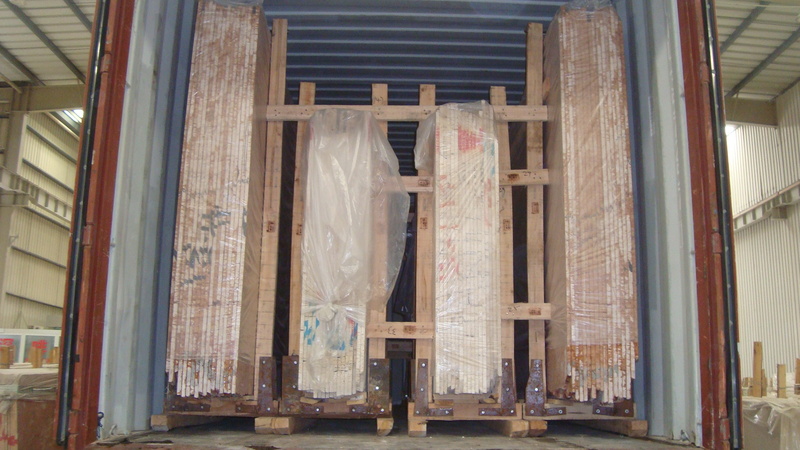 Tiles are generally chamfered and calibrated, and packaged by foam case and then in wooden crate. blend in and greatly enhance the beauty of any home or building. and last for a minimum period about 20-30 years. Its style can be customer design, with round, oval, flower etc..
superior quality with mesh backing for easy installation. flower-carved fireplace, statue-carved fireplace, double fireplaces.